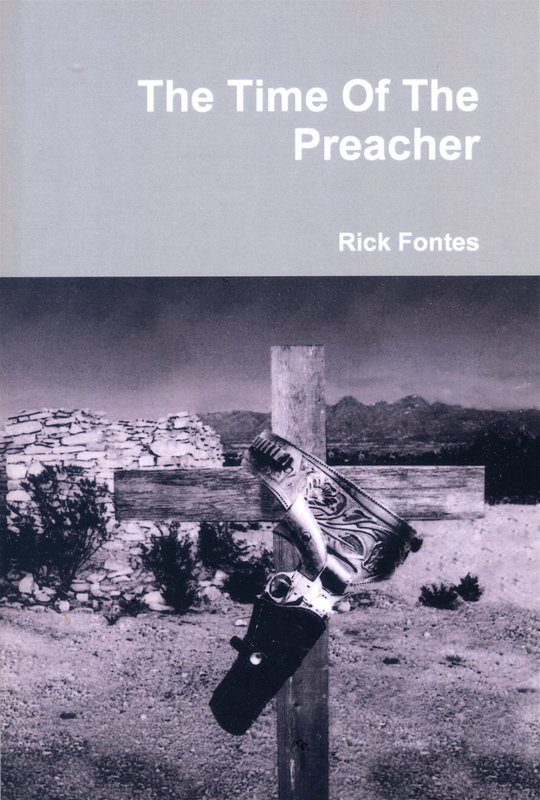 Normally I don’t use this blog to promote my writing even though I am fond of the maxim, “he who toot-eth not his own horn, the horn of same shall remain untoot-ethed.” Now that the book in question, “The Time of the Preacher” is starting to get some buzz, I just wanted to give credit to the person who provided the original inspiration, way back when. His 1975 album , “The Red-headed Stranger,” which he based on the 1953 song of the same title, written by Edith Lindeman and Carl Stutz and recorded in 1954 by Arthur (Guitar Boogie) Smith, and which in turn captured my imagination and eventually led to the novel, “The Time of the Preacher.” http://en.wikipedia.org/wiki/Red_Headed_Stranger_(song) Willie also made a movie, released in 1986, but I won’t comment on it because I’m really not qualified as a movie critic. Evidence of this is the fact that I have seen Robert Downey, Sr’s “Greaser’s Palace” a half dozen times and still rank it among America’s great films. https://www.youtube.com/watch?v=70gvvqs8GoQ In 1982 I took a job with a national child photography company. My duties kept me traveling from state to state, often by car. I spent so much time behind the wheel that I could gauge the distance between cities by how many cassette tapes (later CDs) it would take to fill the time. Willie’s album was one of my favorites, often played through three or more times. As a mental exercise I would make up scenes that departed from the narratives in the songs, flesh out the characters, give them names and histories. I first put them down on paper one year, just before Christmas. I was out on my annual tour of firing people for the holidays. As a rule we scheduled terminations for the slow period following the Christmas rush, sort of a reverse bonus. Actually there was a good reason for this procedure. The field employees had an extensive amount of very expensive company equipment and it was not unknown for some of that equipment to disappear if the person knew in advance that we were about to check their future back to them. I played with the story concept for several years but never felt that it was finished enough to submit to publishers for my usual round of rejection slips. Although I had written “The End” several times I knew that there was something missing and would dive back into the book once again. But then one day the muse finally opened her purse and poured some inspiration dust on me. I realized that my story wasn’t about the young Irish boy kidnapped and taken to sea to be used as a cabin boy. Or the young man he grew to be and his adventures in the American War Between the States. It wasn’t him as the murderous outlaw, his jailhouse conversion and subsequent career as a circuit riding minister. It wasn’t the vendetta sworn on him by his ex partner in crime, or his love for the woman who enters his life. All of these were elements in the tale but the real story was one of seeking forgiveness and redemption and any version of the book that didn’t bring that search to some final conclusion would be incomplete. Although my story is far from anything ever imagined by Willie Nelson and the others who brought life to the Red-Headed Stranger, I owe them all a debt of gratitude for the inspiration. Thank you. This entry was posted in Western and tagged Bandits, Beezlebub, Circuit riders, Civil war, Denver, Dublin, Red-headed stranger, Redemption, Willie Nelson. Bookmark the permalink. Hello, Rick. I’m listening right this second to Willie Nelson’s “Time of the Preacher” after Googling the title of your book. What’s this about a book? Heading over to Amazon right now! Thank you for your comment. This book was more of an obsession than a literary work for me. I don’t pretend to have tracked the story arc in the songs but merely to have written a narrative as “told” to me by the characters. I ordered it this morning from Amazon. Don’t spend all your profits in one place, Rick! Already packed and ready to ship. Unfortunately the post office closes at noon today so I will make the trek into town on Monday. Thank you so very much for your vote of confidence, I hope that it doesn’t disappoint.